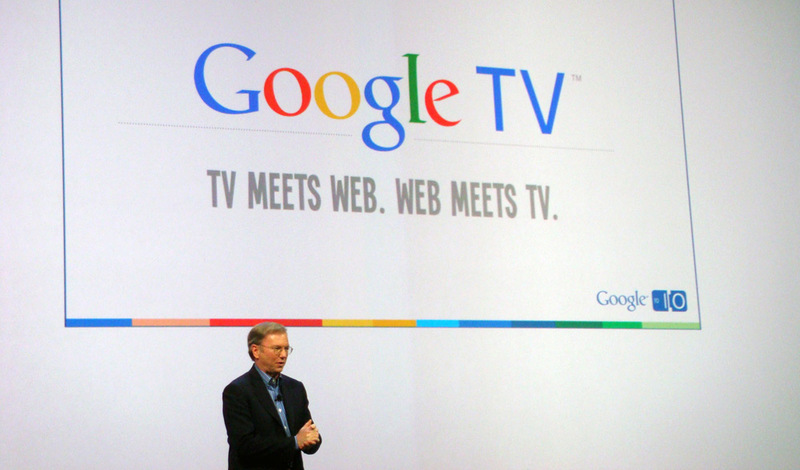 If anybody here is an avid Google TV user, you will be pleased to hear that a Google TV preview has just been implemented into the Android SDK, and developers will soon be able to start building apps for your TV. Not only can they build apps, but some of applications will already be usable on your televisions. The Android Market will also be available on your TV, and you will have the ability to download and use all compatible applications right on your television set. Winning? Back at Google I/O, they mentioned that soon we would be seeing Android implemented into lots of household appliances, and it looks like the time is coming upon us. No, this isn’t science fiction, it’s the GoogleFridge! Having the Android Market on our TV’s is great, but do we need the Market on our dishwashers? All jokes aside, do we have a bunch of Google TV users here? The Logitech Revue hit $99 dollars recently, and we know a few people picked them up. Go check it out.